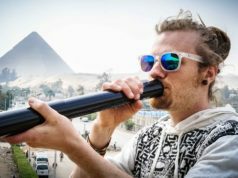 In this comparison of some of the best travel didgeridoos on the market we compare the carbon fiber telescoping Airdidge, the Indonesian Wooden Spiral Didgeridoo and the 4-Piece Plastic Travel Didgeridoo. 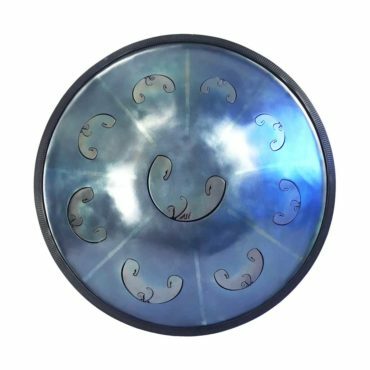 Each one of these instruments has a unique set of features and lists a bunch of different reasons why you might want to get one. 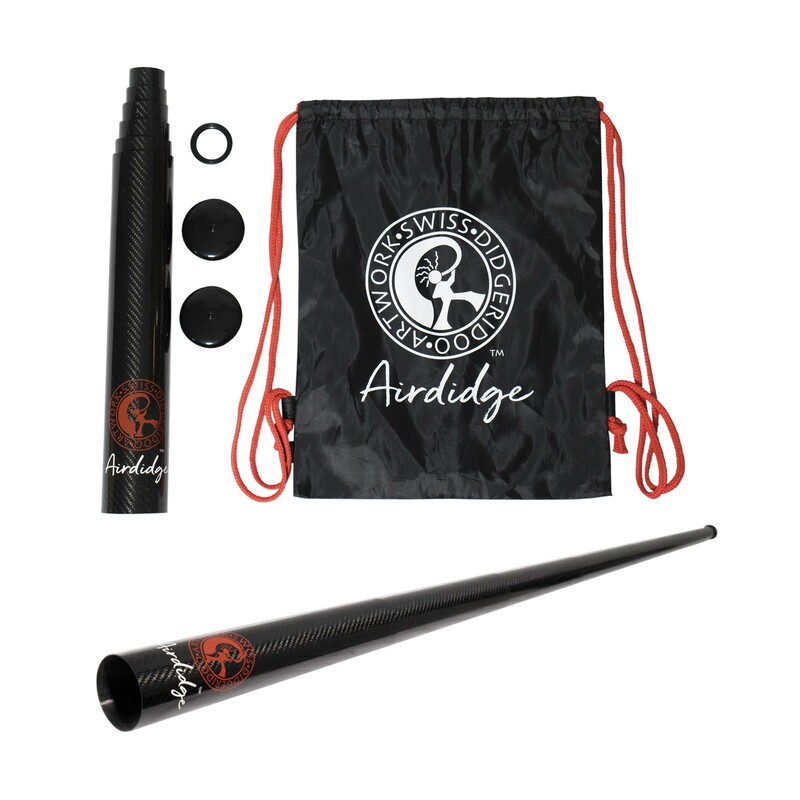 The Airdidge is one of the hottest new didgeridoos on the market, coming in at 1.2 lbs and under 15″ when packed, it instantly extends to over 5 feet in length and plays and sounds amazing! Check out in the video how easy it is to flick the Airdidge out like a lightsabre. It makes for a super cool stage trick, but also a very practical way to go from taking up very little space, to instantly being able to play a full length, full toned didgeridoo. At $395, the Airdidge is the most expensive of the travel didgeridoos presented here, and its also the most modern and slick. This Indonesian make instrument is painted in a faux-aboriginal dot art style and looks really intriguing. 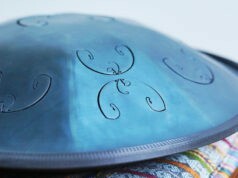 The sound hole is in the center of the spiral and it is easy to grip this instrument from many different angles. The volume that the player gets from this didge is not nearly as loud as either of the other two in this review. However, the instrument still allows form the player to get a great tone quality and its another very compact option for travelers. 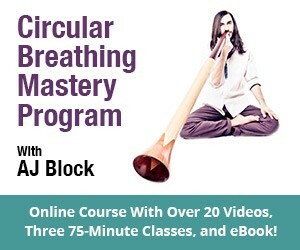 At $175, the Wooden Spiral Didgeridoo is a great option for travelers who want something easy to practice on that wont take up a lot of physical or sonic space. This screw-together didgeridoo is the most versatile of the bunch because it allows you to play in at least 4 different keys (plus there may be other combinations we haven’t even figured out yet). 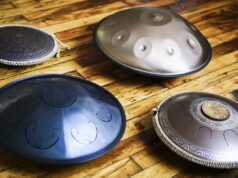 This one comes with a carrying case and has a removable silicone mouthpiece that makes it easy to play. While it may take a minute or two to screw together, this one plays so easily (especially at its full length) that its worth the extra effort. Additionally, this one is the cheapest of the bunch, making it an excellent choice for beginners. 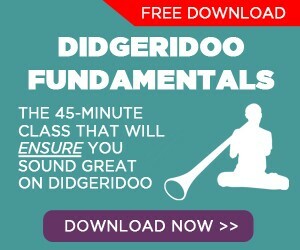 Which Travel Didgeridoo is Best? To conclude this travel didgeridoo comparison, you might expect us to rule one of these instruments as the “best” travel didgeridoo. 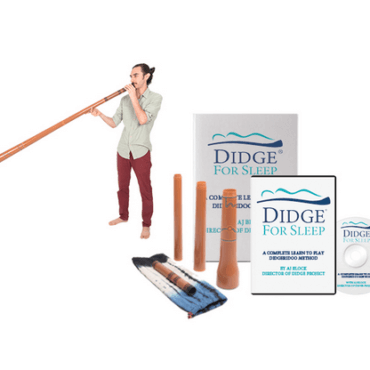 If price is your main factor, you probably want to go with the Wooden Spiral Didge or the 4-Piece Plastic Travel Didgeridoo. If you want to have something super lightweight and compact, then Airdidge is your best bet. It really comes down to what you need and which of these tools will help you most effectively meet your goals.